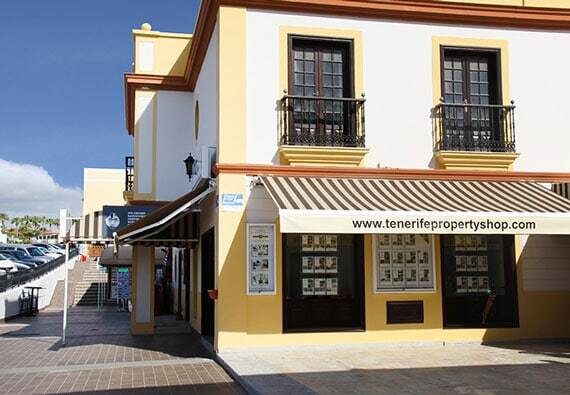 Our Offices - Tenerife Property Shop S.L. 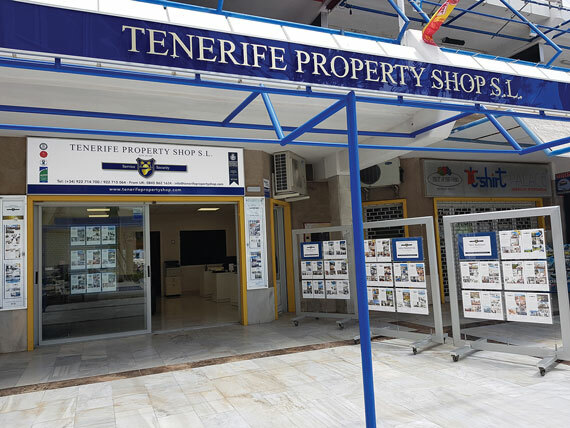 Tenerife Property Shop offices. Click the marker on the map to get the address, contact details and a photo of the office. Find us on the ground floor of the commercial centre opposite the marina and yachts. There are two public car parks, one beside the marina and the other above the commercial centre. Find us in the commercial centre close to the road. You can park in the public spaces on the road opposite the office. 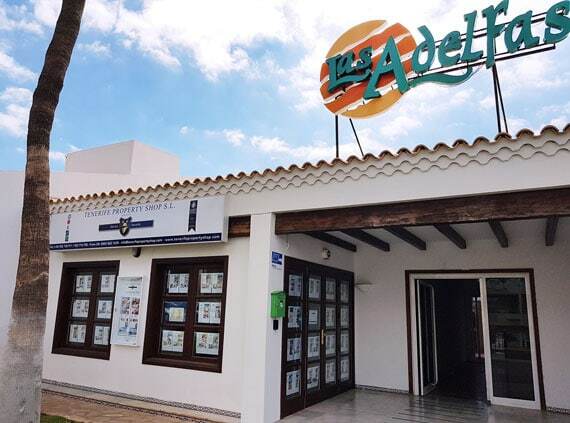 We are located on the main circular one way system around Golf del Sur. Parking is just on the road outside the office.